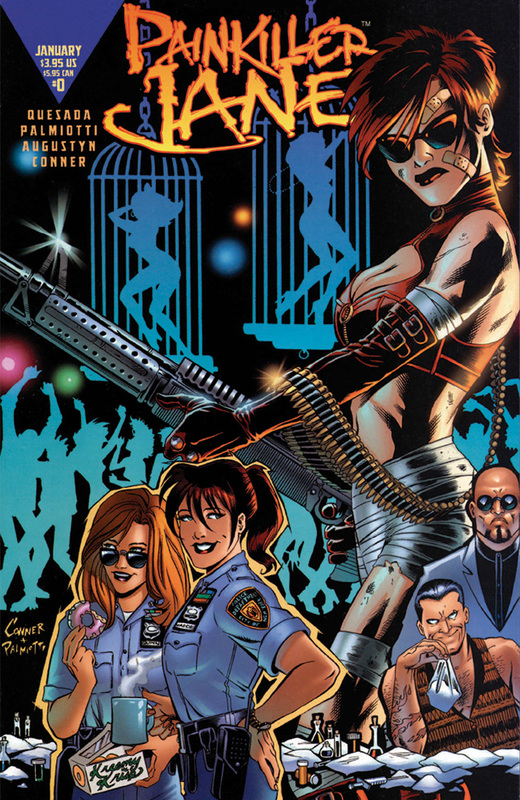 Jane Vasko, a New York City street cop who gets recruited by the FBI to infiltrate a major NYC drug and human trafficking ring. 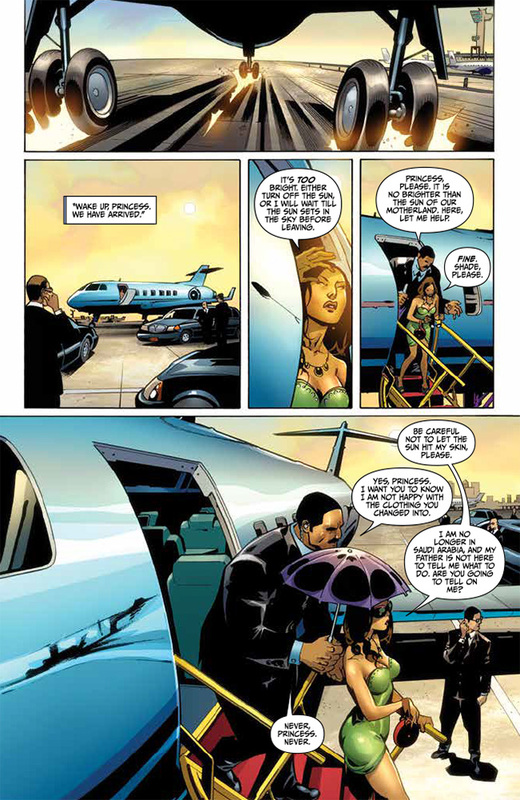 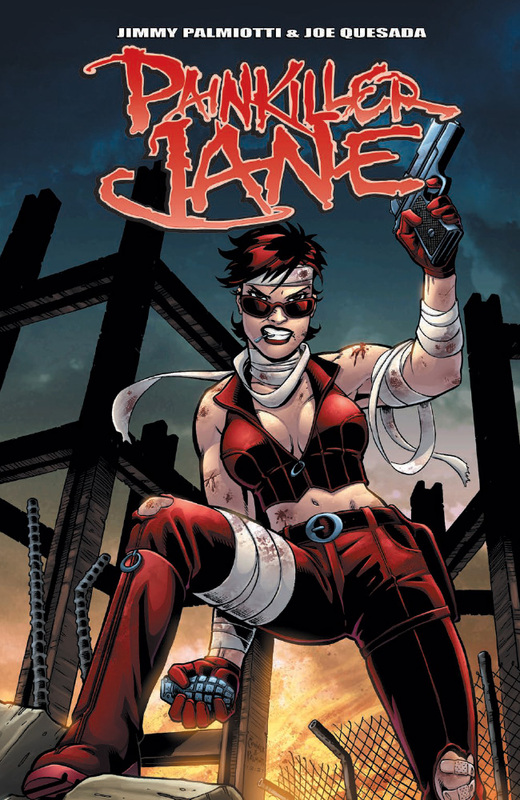 In a near death experience, Jane develops exceptional regenerative abilities that give her a unique indestructible advantage. 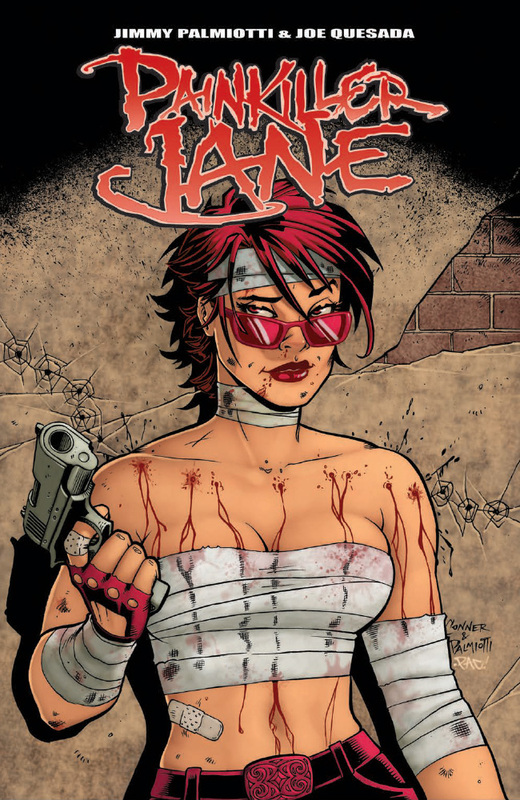 With nothing to live for and no way to die, Painkiller Jane becomes an unstoppable force of nature seeking revenge to those who destroyed her life as she leaves a path of death and destruction in her wake. 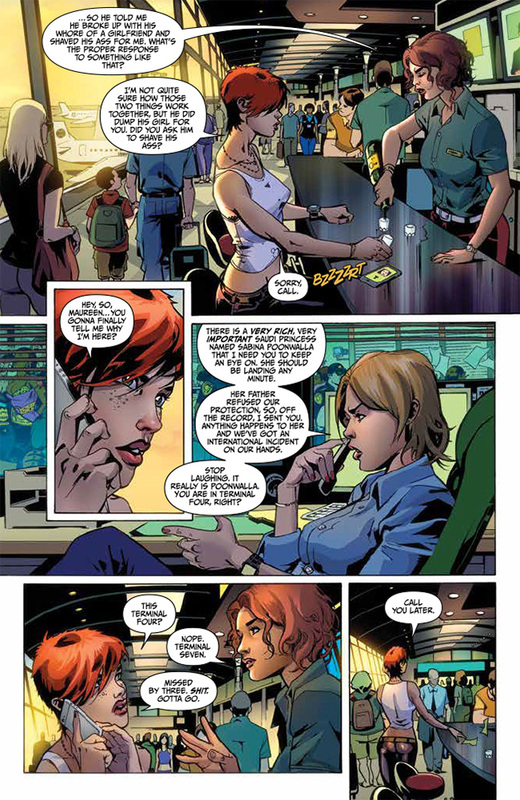 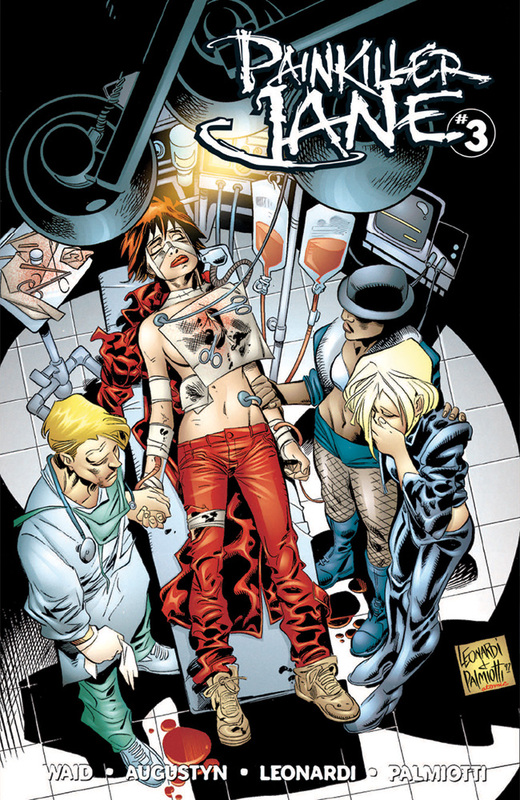 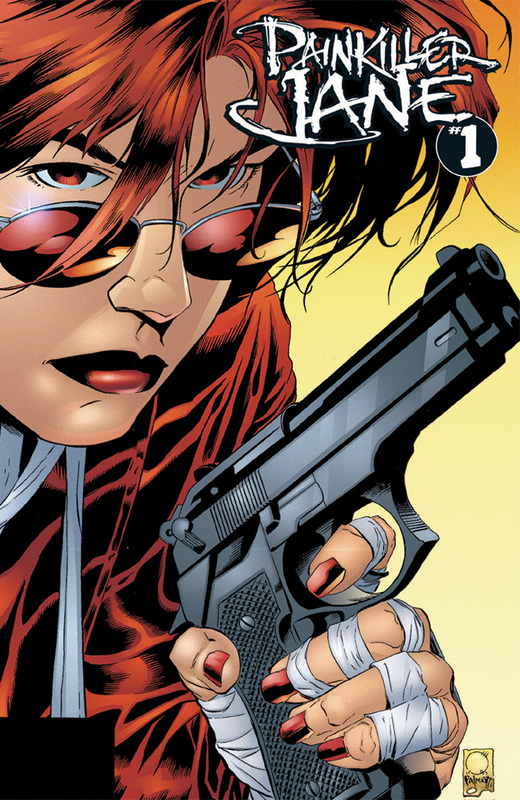 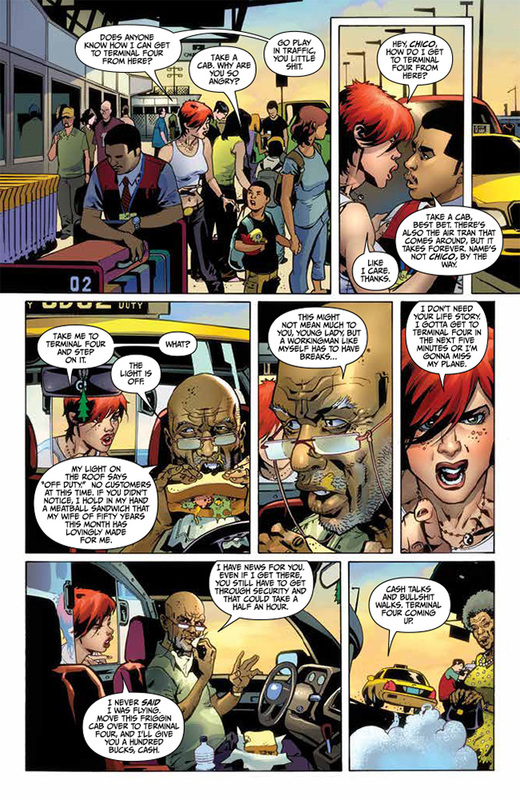 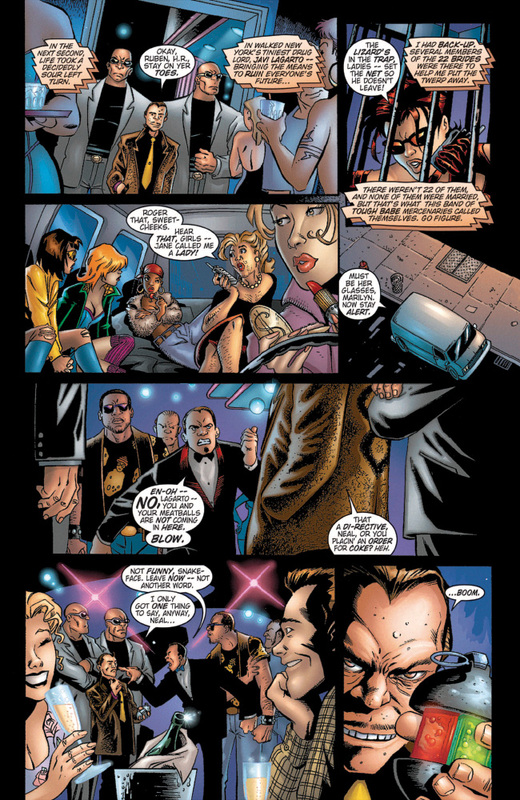 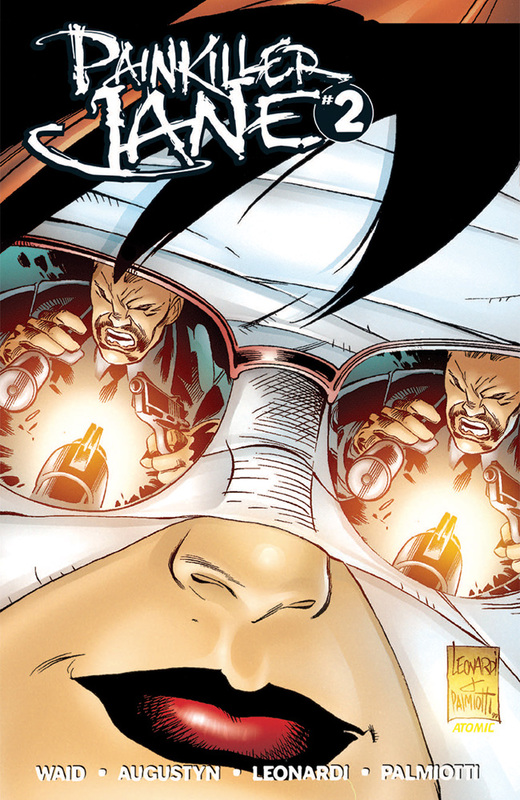 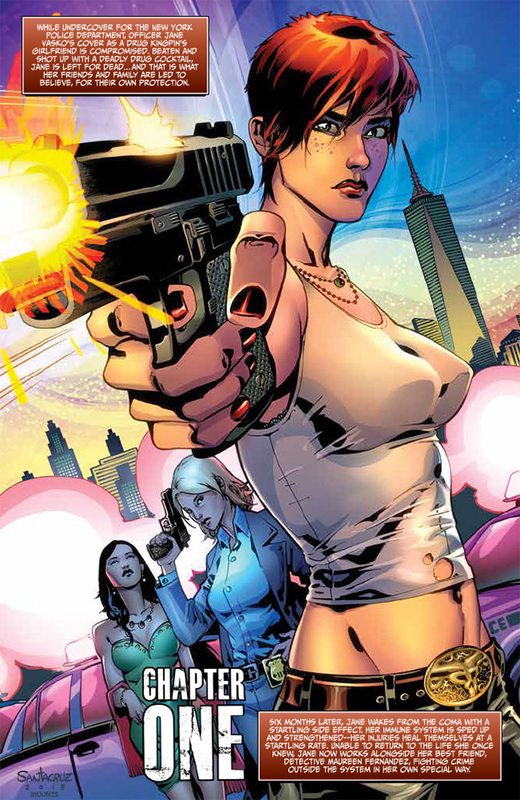 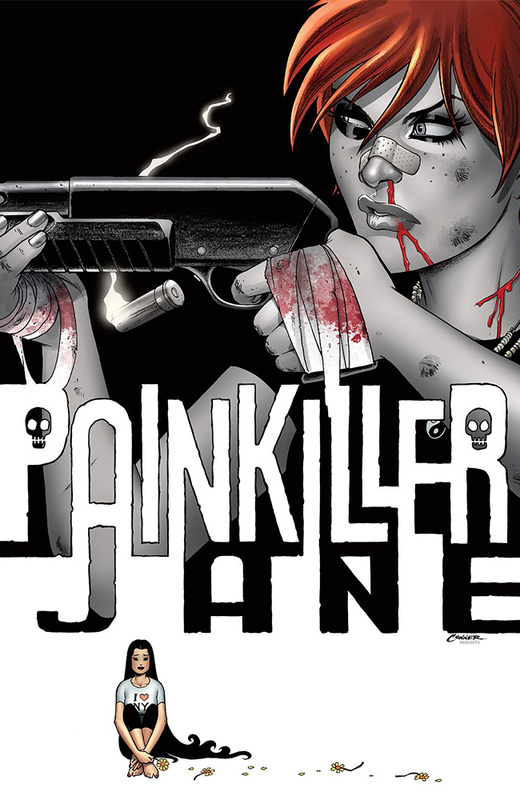 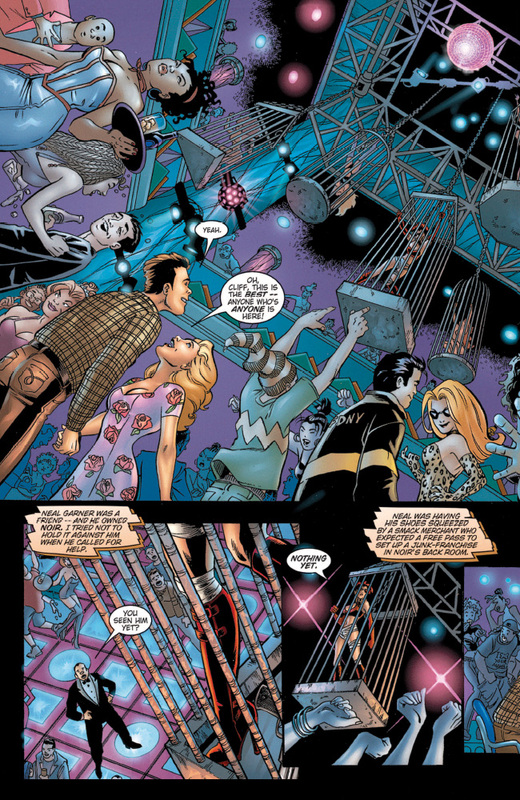 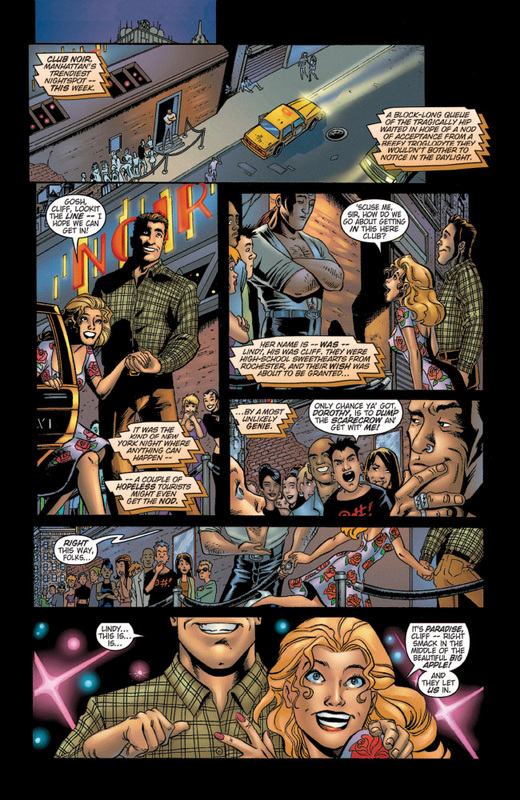 Painkiller Jane originally created by Jimmy Palmiotti and Joe Quesada.